The Most Effective Mobile App Marketing Tips - The VA Hub Inc.
Is no one seem interested in your newly developed app? Did you know that there are at least 2.5 billion smartphone users and every 2 seconds 7 new mobile users are added. Include social media to interact with your customers as mobile usage will keep on increasing. 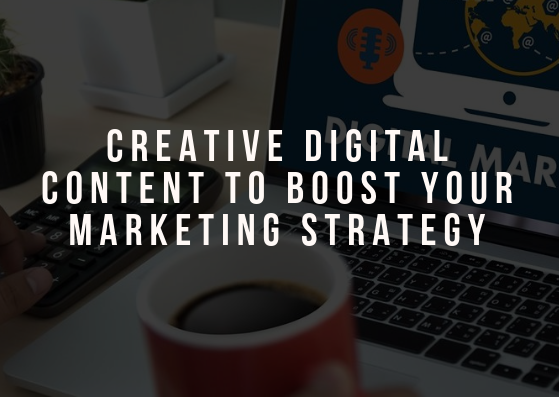 However, you should not only focus on the popularity of your target audience but should also understand the incorporation of that platform with the lives of the users to guarantee optimization of your advertising. Engage with users, give them the chance to partake and comment on posts. Take advantage of the share or like buttons. Make sure your website is user-friendly. Make it functional and easy on the eyes for mobile viewing. Take note of the mobile operating system and screen size options. Less loading time, minimal scrolling and very few clicks are more likely to convert leads to clients. 58% of smart phone users check it every hour. Use text messages as a tool for promoting your mobile apps. 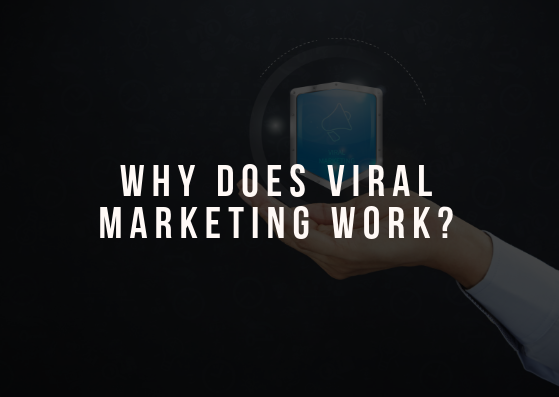 It acts as a direct marketing tactic and can be used to grow both brand authority and revenue. Keep track of who opened or ignored your messages. It also helps in receiving feedback very quickly. Submitting your app on review websites is a great way to create a buzz. They play a crucial role in brand awareness and helps promotion although finding trusted reviews website with ranking is another hard task. Desktop users are potential clients too. Aim for balanced traffic and optimize according to both interfaces. 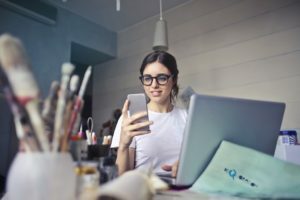 Studies show that mobile users are more specific when searching for products or services while desktop users are more inclined to take more time to research on many factors before buying. The rate of email opens on mobile is higher than the desktop. Your emails should be more personalized according to the receiver because no one is interested in getting emails that are extraneous to them. QR means Quick Response. For fast access to your apps, QR codes are the best. They store a lot of information and deliver faster and safer transactions. Not a lot of people will take out time to provide feedback so you need to make short and direct feedback form. Neat and simply accessible forms are preferred by the users. 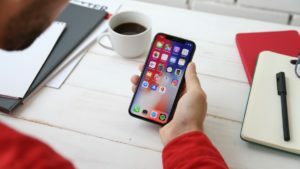 Here you also have the option to connect with a leading mobile app marketing agency in order to stay updated with the latest updates. Everything from tactically placing the most appropriate widgets, stunning layout designs, and appealing educational content are very important. However, these efforts will not pay off if no one will download your apps. Use these tips and you are on the way to success. Need help jump-starting your app marketing?